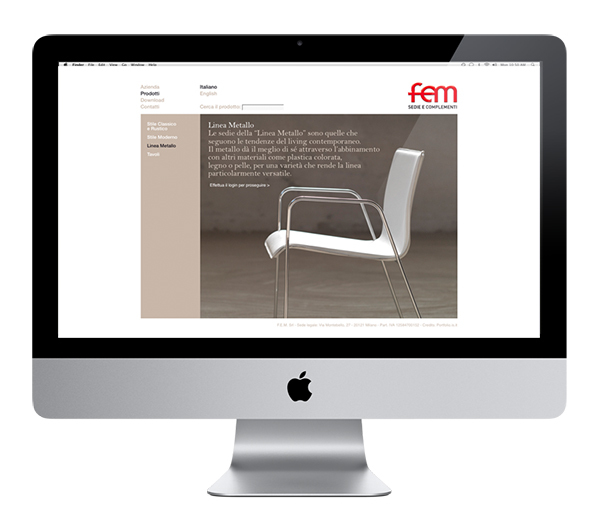 Fem is a company that manufactures chairs and accessories almost exclusively designed for the furniture industries. 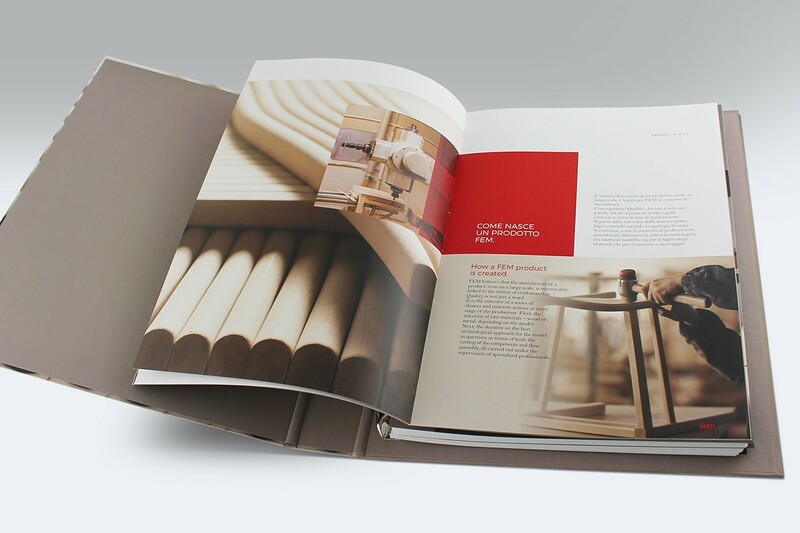 Attention to detail and high-level craftsmanship are the distinguishing features of this enterprise’s activities. 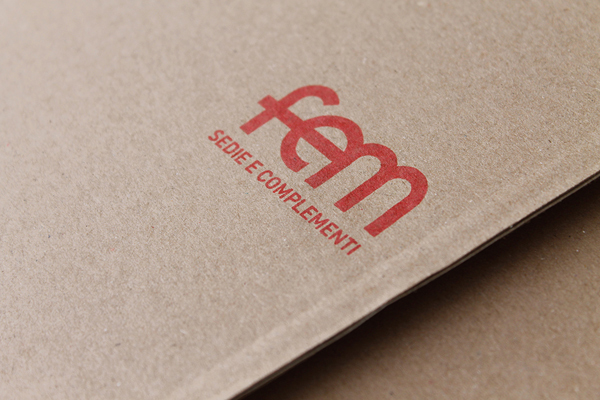 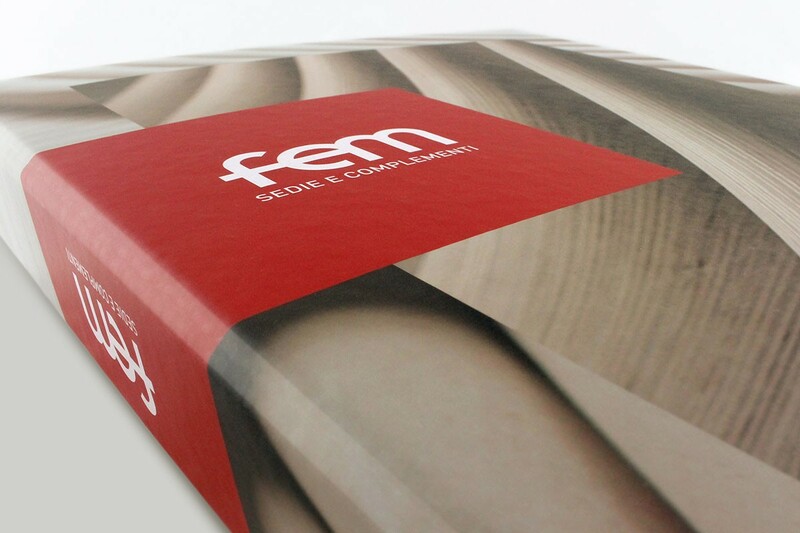 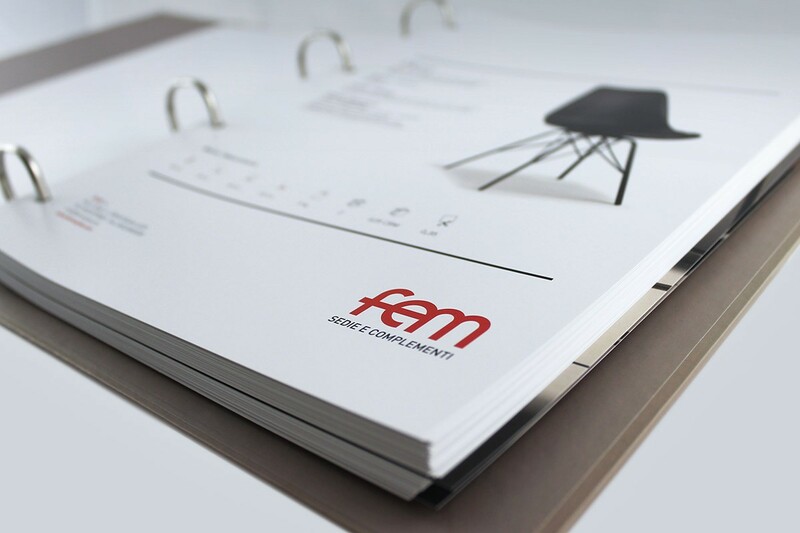 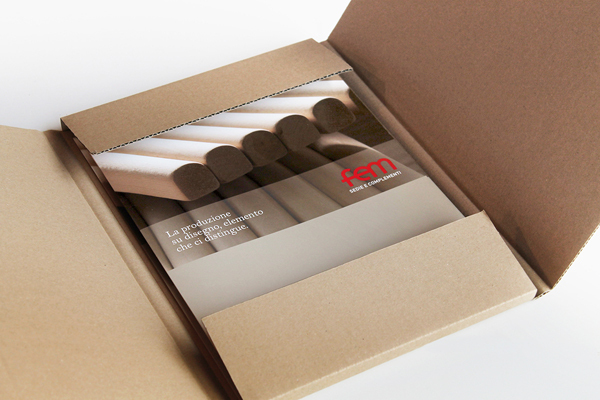 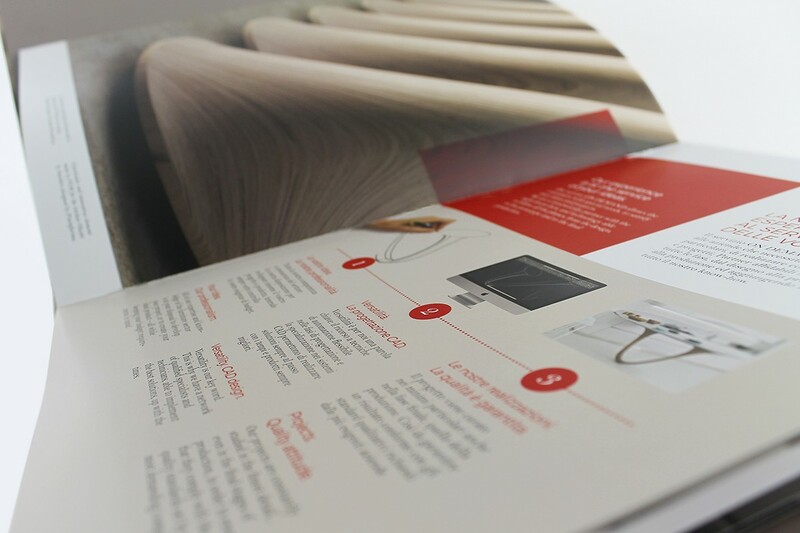 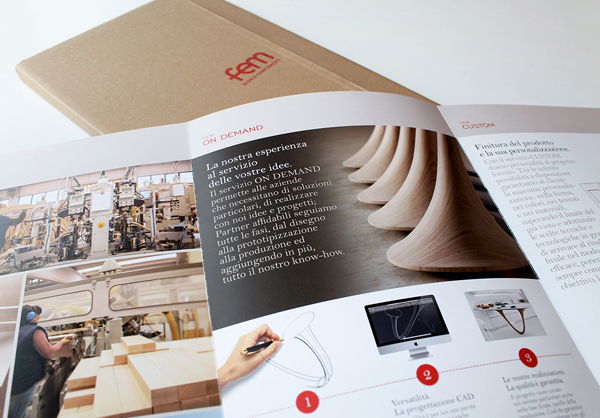 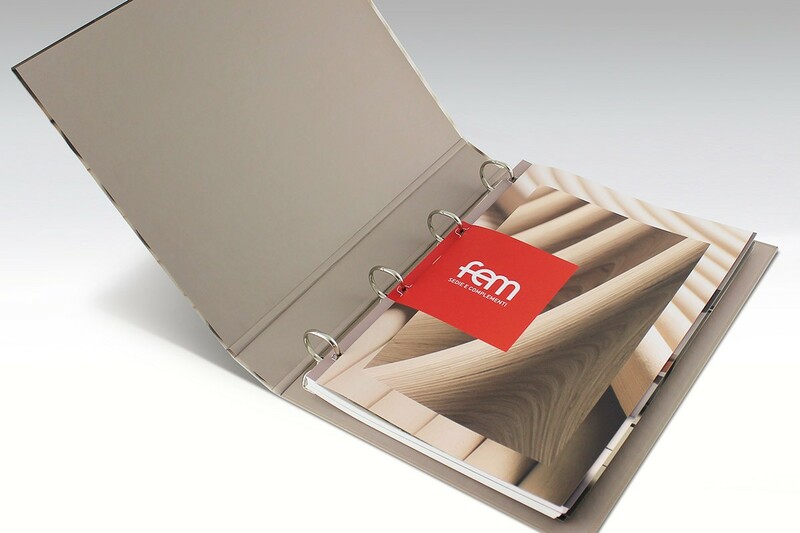 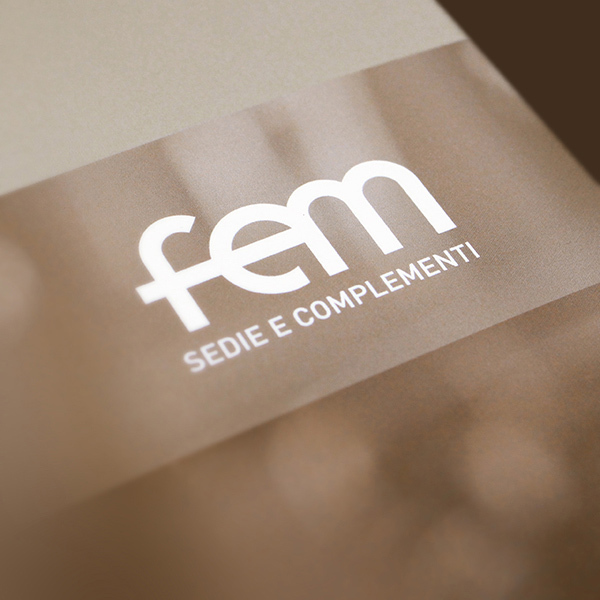 For Fem we created the website and various projects on paper which presented the company and its products.